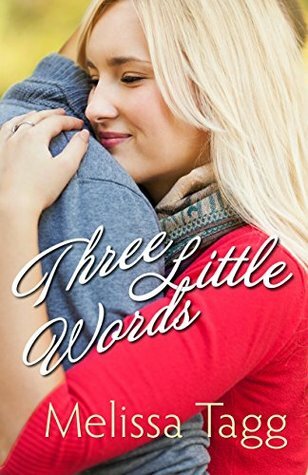 Three Little Words is an e-only novella that gives an exciting introduction to Melissa Tagg’s new series about the charismatic Walker family and the endearing town of Maple Valley! 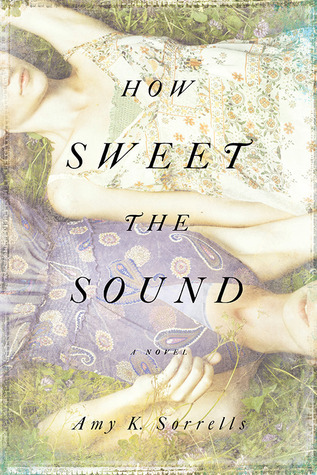 A baby is dead and Callie Stillman blames herself. 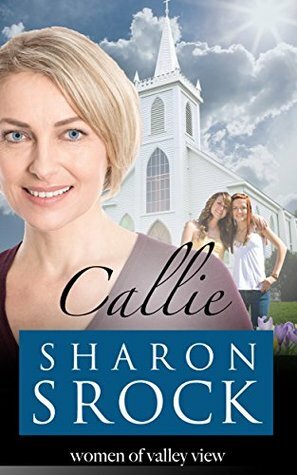 Haunted by memories of a tiny coffin, Callie can’t understand how God could expect her to put her heart on the line a second time. But the evasive little girl attending her Sunday School class is so obviously in trouble that Callie finds her resolve cracking. Steve Evans had his life changed by God. A reformed drug addict, he’s searching for the family he abandoned ten years ago and praying for a miracle. The road to healing is rocky. But as Callie confronts her worst fears by bringing father and daughters together in a risky bid for reconciliation, she realizes that the Evans family aren’t the only ones God wants to rescue from a tortured past. Thank you so much, Britney, for sharing these wonderful books. Have a great Friday!